SERVPRO of NW DeKalb / Dunwoody / Brookhaven is the only choice for dealing with mold remediation. Our team has handled thousands of mold jobs in the Atlanta and surrounding area. 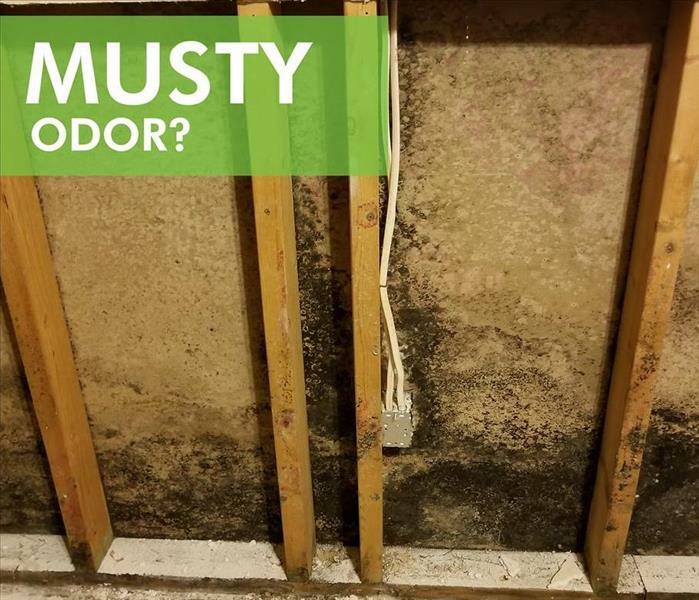 It is important that every time you experience any kind of microbial growth, to get the trained experts of SERVPRO of NW DeKalb / Dunwoody / Brookhaven on site to evaluate. In many situations, you might have questions or concerns, and we want to welcome you to give us a direct call anytime, 24/7, 365 days a year. We pride ourselves on being the premier educational resource in the disaster restoration industry. SERVPRO of NW DeKalb / Dunwoody / Brookhaven is locally owned and operated—so we live and work here too and are proud to be part of the Dunwoody community. When you have a water or mold damage issue, we’re already nearby and ready to help.